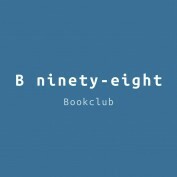 The B-98 bookclub is a community of readers who want to connect and share with each other about the books they have read. 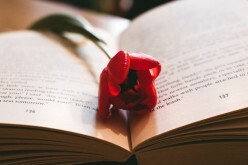 At B-98 we believe that reading is the most mentally stimulating experience that one can have. 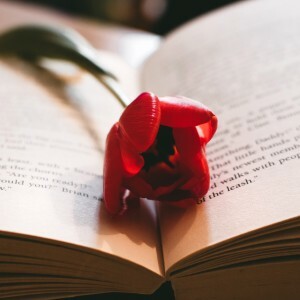 We want to connect people who have that same passion for books, poems, and all other literature. Find out a few of the incredible benefits that reading has to offer.